BestLine understands the one of a company’s most valuable assets is its data and its customer support technology. Our team of IT and phone system professionals can set up and fully manage your network, phone system, and ensure their security. We also provide technical support. In partnership with the full suite of BestLine’s solutions you can have a comprehensive partner for all your IT needs. What can we design, build, and manage for you? We handle software and hardware updates, install antivirus software, audit your security systems, and monitor all aspects of your technical department. Our technical team will do this to make sure your systems are healthy and produce the desired outcomes for your business. You will be able to know when it is time to replace or upgrade your workstations by using our advanced monitoring system. BestLine Solutions will not get in your way or cause unnecessary downtime, because we make such replacements seamless by picking the right equipment and installing with minimal user interference. We understand that your business depends on your IT systems being fully functional 24/7. The endpoint protection configuration should work for all network devices. Our team will assess your security needs focusing on hardware, IT policy, retention, and physical security. The security audit helps in developing a custom security and recovery plan for your company’s specific needs. Take advantage of our help desk by calling us for offsite advice on what to do. These remote telephone sessions are designed to help you solve problems quickly and efficiently in situations that do not call for excessive technical knowledge. You can always call us to access quick technical support through our accelerated ticketing system. You can also schedule an appointment via the helpdesk, or let a member of our support team use powerful shared screen applications to help without waiting for someone to come over. Our on-site experts offer support to businesses and homes. We go a step further than most repair shops by ensuring that you get a comprehensive explanation on every aspect of our work. Let us be your preferred managed service provider in Austin, TX to handle your Mac or PC at home, help in backup and recovery, and even synchronize your mobile phone with your business phone systems. BestLine Solutions provides the best inventory systems, which document your system and help in tracking assets and locations where the machine is active. Instead of spending days worrying about the location of every asset, allow us to send you periodic reports on the status, location, configuration, and health of your assets. Our monitoring system keeps track of your devices 24 hours per day. We get automated alerts and act appropriately, proactively resolving any issues before your entire system breaks down. 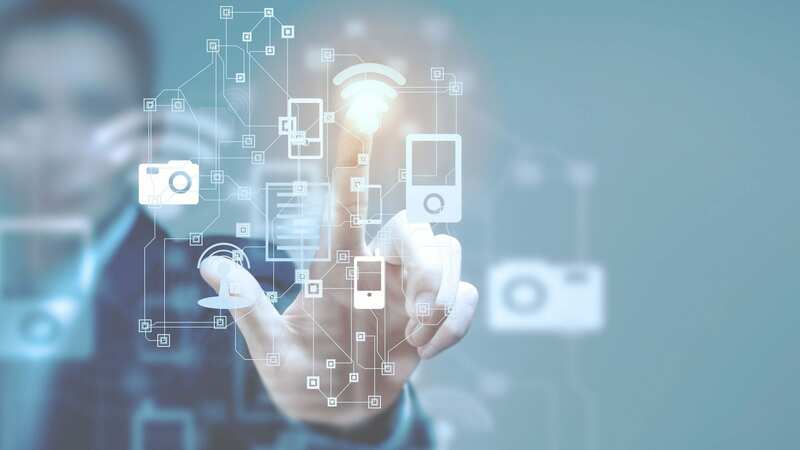 Firewall and network security: we pick the right software and firewall hardware to keep your network and data safe from intrusions and network attacks. Server and network monitoring: we are keen to optimize your uptime by keeping your infrastructure healthy at all times. Cloud server support: we support Mac, Windows, and Linux based cloud configurations. We can confidently say, bring all your cloud server problems to our IT support desk. Protect your business from catastrophic losses of productivity and data by investing in our simple and powerful automatic backup system. BestLine Solutions offers a professional backup plan fully integrated with redundancy, support, monitoring and data recovery processes. 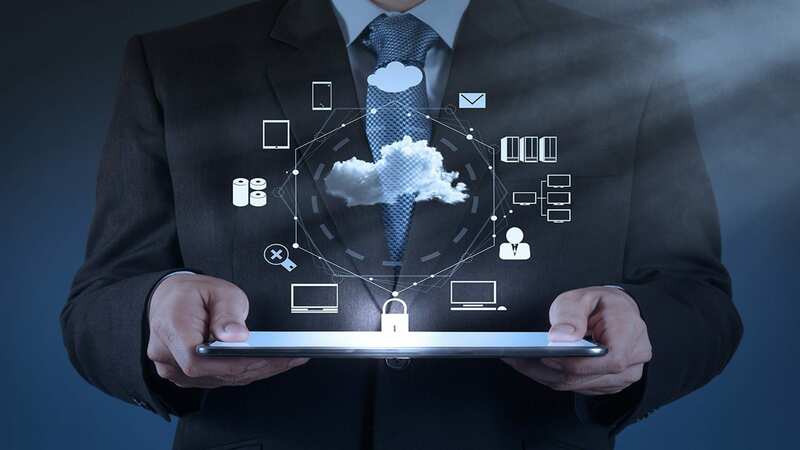 You will enjoy peace of mind when our backup image system recreates an entire server configuration; therefore, we can guarantee you a complete system restoration. Disaster recovery allows us to create server restoration within a few hours. The system files can hold several copies of the day and provide a secure rollback system in a matter of minutes. Some company data may be stored offline and away from in-house backup servers for security reasons. At BestLine Solutions, you will find services that offer backup, monitoring and recovery of email and web data. Our comprehensive network support ensures that the flow of such data is seamless. Our backup on the go protects all laptops and workstations so that you do not lose your critical sales data. Get in touch with our sales technical department and get all your active office devices synchronized to an offsite server to get your data backed up as you work. At BestLine Solutions, we are experts who will let you focus on the core services of your business as we seamlessly handle optimizing your IT hardware and software. We consider everything – antivirus and malware protection, backup systems, and network control. Our IT support services are widely ranging and customized to match the needs of your organization. 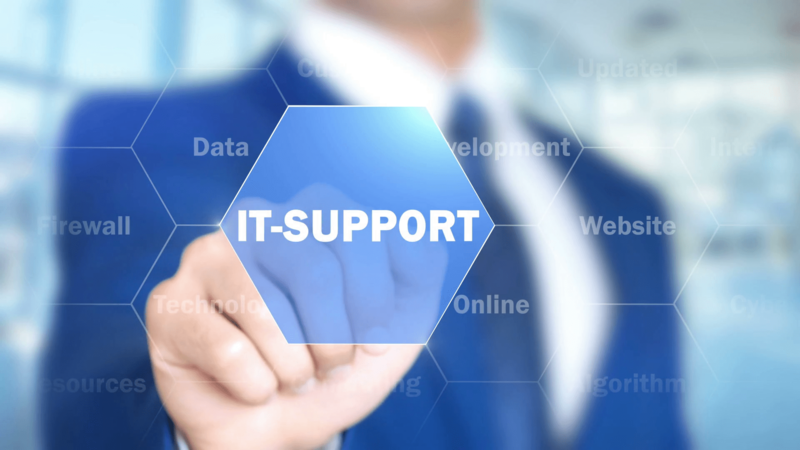 Outsourcing your IT support services is one way of securing the technological aspect of your organization, because specialization leads to expertise. If your business operations cover Austin, TX, join other delighted clients who have earned our trust because of our professionalism and consistency. We are your go-to solution for the provision of help IT help desk support solutions. Get in touch with BestLine Solutions and let your company’s IT work for you.